Gate.io, a cryptocurrency exchange, just raised $64 million for its new cryptocurrency. 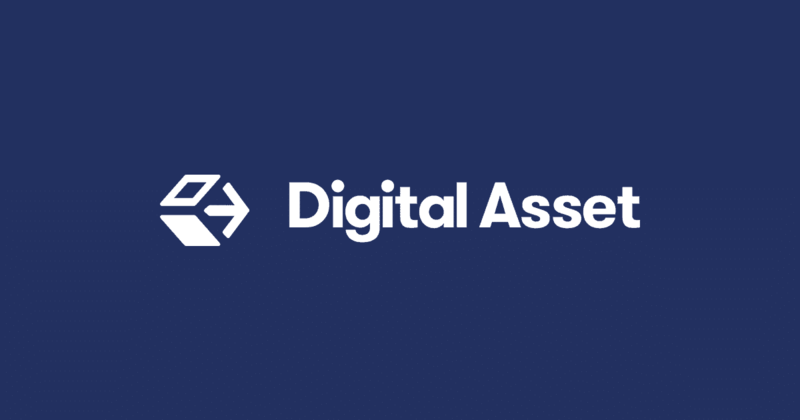 As one of the oldest Chinese crypto exchanges in existence, the project’s asset will serve similarly to Binance’s Binance Coin (BNB) in that the asset is there to ease the investment process on its respective platform. The cryptocurrency will is called Gatechain Token (GT), and so the exchange has raised $64 million to fund it. The group recently said that there were tons of backers looking to jump into the asset. Gate Token will help pay for transaction fees just like BNB. Despite this investor interest, the project won’t be live until Q4. In an interview with CoinDesk, Gate.io Chief Marketing Officer Marie Tatibouet revealed that it sent out 150 million tokens during the first phase of its fundraiser. This period went from April 8 to April 14. 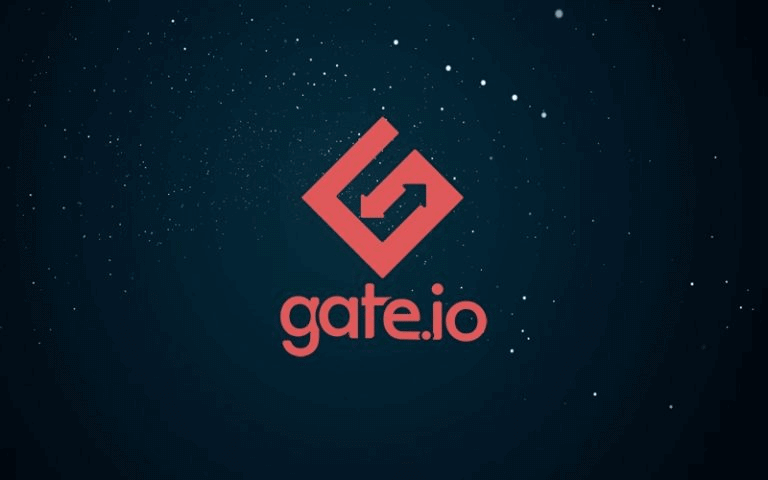 Gate.io came to back in 2013, but was first Bter.com. However, the platform was hacked two years later, and lost around 7,000 Bitcoin (BTC). This project chose a rather interesting route of funding. Most cryptocurrencies start via an initial coin offering (ICO), but this one chose otherwise. Also, according to Gate.io’s blog, there is a scam ERC-20 GT out there. 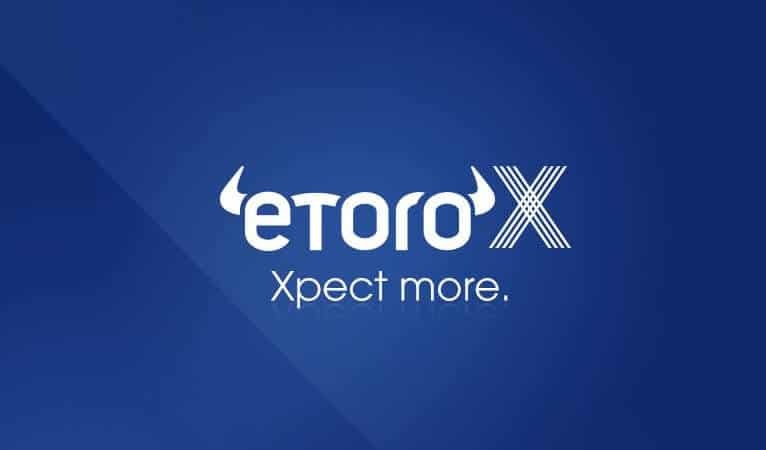 This is a false asset, as the real token is only available on its exchange. The token will be listed for trading after its second issuing. From there, GT will be available to trade on the exchange.